CRN is pleased to announce a new milestone with the sale of a fresh, fully custom 70-metre steel and aluminium yacht, hull number 139. The new project has been developed by the CRN Technical Office working closely with Italian architecture and design studio Vallicelli Design. Architects Andrea Vallicelli and Alessandro Nazareth created the concept, the external lines and the interior layout. Equipped with both functional and design features to achieve a sophisticated overall balance, this yacht offers generous indoor and outdoor spaces for the owner’s family to enjoy. The superstructure’s succinct style is emphasised by the flowing lines that lend the design an elegant aesthetic. 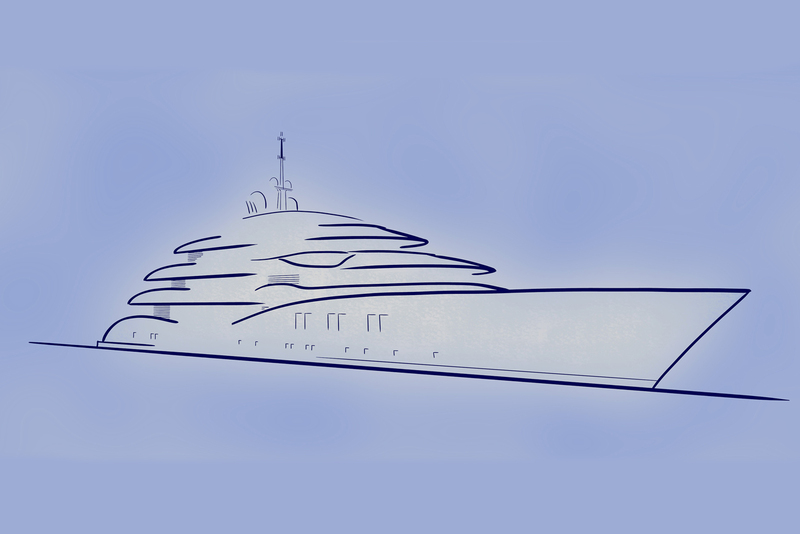 CRN is currently constructing three pleasure vessels at its Ancona hub: the 79-metre M/Y CRN 135 and 62-metre M/Y CRN 137, slated for delivery in 2019, plus the 62-metre M/Y CRN 138.